The amazing true story of the only white man to rise to the top of the Chinese mafia. In August 2013, John Willis, also known as the “White Devil” because of his notorious ferocity, was sentenced to 20 years for drug trafficking and money laundering. Willis, according to prosecutors, was “the kingpin, organizer and leader of a vast conspiracy,” all within the legendarily insular and vicious Chinese mafia. It started when John Willis was 16 years old . . . his life seemed hopeless. His father had abandoned his family years earlier, his older brother had just died of a heart attack, and his mother was dying. Both of his sisters were addicted to drugs, and John was alone, sleeping on the floor of his deceased brother’s home. Desperate, John reached out to Woping, a young Chinese man Willis had rescued from a bar fight weeks before. Woping literally picks him up off the street, taking him home to live among his own brothers and sisters. Soon, Willis is accompanying Woping to meet his Chinese mobster friends, and starts working for them. Journalist Bob Halloran tells the tale of John Willis, aka White Devil, the only white man to ever rise through the ranks in the Chinese mafia. Willis began as an enforcer, riding around with other gang members to “encourage” people to pay their debts. He soon graduated to even more dangerous work as a full-fledged gang member, barely escaping with his life on several occasions. As a white man navigating an otherwise exclusively Asian world, Willis was at first an interesting anomaly, but his ruthless devotion to his adopted culture eventually led to him emerging as a leader. He organized his own gang of co-conspirators and began an extremely lucrative criminal venture selling tens of thousands of oxycodone pills. A year-long FBI investigation brought him down, and John pleaded guilty to save the love of his life from prosecution. He has no regrets. 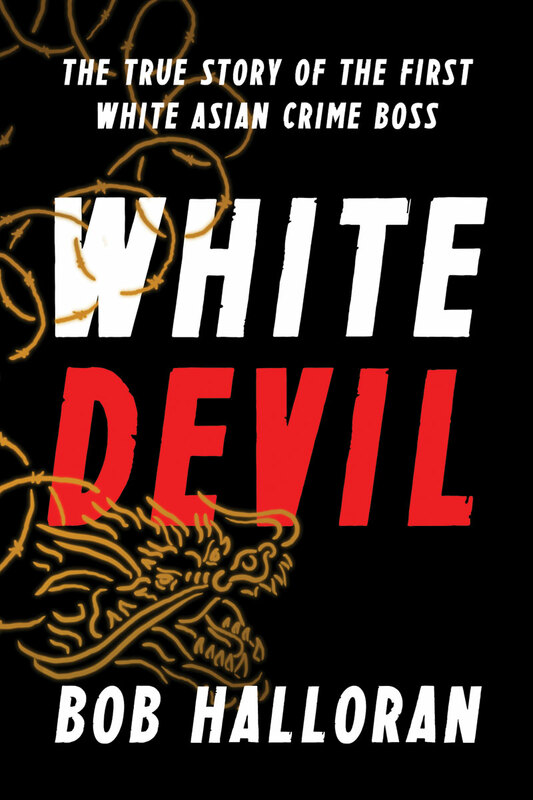 White Devil follows Willis through the workings of the Chinese mafia, and he speaks frankly about his relationships with other gang members, the crimes he committed, and why he’ll never rat out any of his brothers to the cops. Told to Halloran from Willis’s prison cell, White Devil is a shocking portrait of a man who was allowed access into a secret world, and who is paying the price for his hardened life. 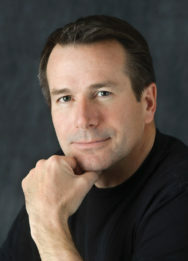 Bob Halloran is a news and sports anchor at WCVB-TV, the ABC affiliate in Boston. His television career includes stops in Providence, Rhode Island, FOX-25 in Boston, and ESPN, where he also wrote for ESPN.com. He was awarded a New England Emmy Award for sportscasting, as well as two honors from the Associated Press. Bob was born in Houston, TX, and grew up in Middletown, NJ. He graduated from Washington and Lee University in Lexington, VA with a BA in Journalism. Bob is married with four children.